Have an accident - What to do next? Most importantly, make certain that you or any other occupants are physically OK. Ensure that you have yourself or anyone else in your vehicle checked out by a physician. 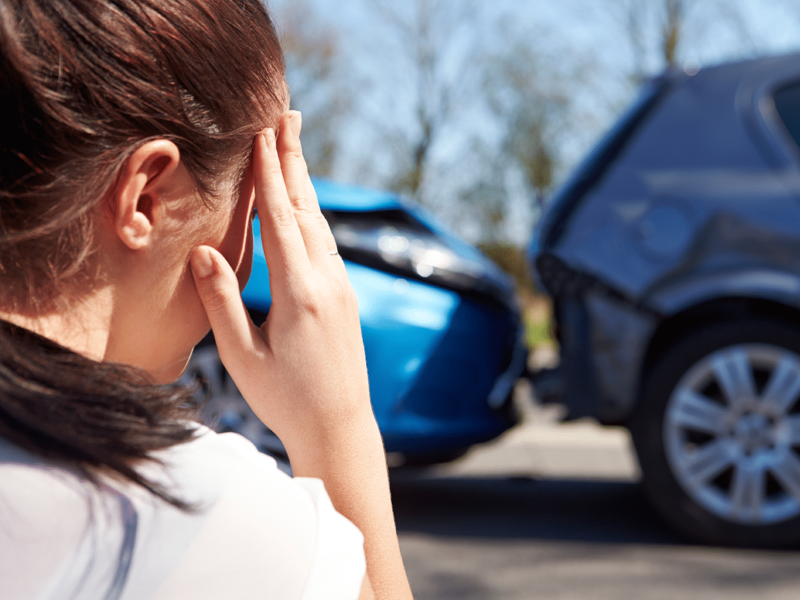 Obtain all insurance information from the vehicles involved in the accident. Contact your insurance company right away to inform them of the circumstances. Instruct the tow truck driver to bring your vehicle to Taylor Ford Amherst. It is your right to have the vehicle repaired at the Collision Center of your choice, regardless of what others tell you. Call us to advise of the accident and in case you have any other questions. Bring all of your insurance and ownership papers to the dealership where we will perform a no charge repair estimate for you to use with your insurance company.